TSBIE 1st, 2nd year admit card 2019 | The Telangana State Board of Intermediate Education (TSBIE) released the hall tickets of first and second year intermediate public exam (IPE) 2019 on Monday. Candidates who had registered to appear for the exam can download the admit card from TSBIE's official website - bie.telangana.gov.in. The intermediate first year examination is scheduled to begin from 27 February, while the second year exam will start from 28 February. 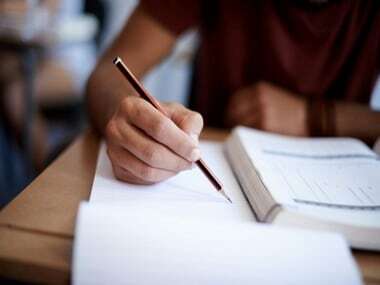 According to The Time of India, the IPE 2019 exam will be held from 9 am to 12 pm. 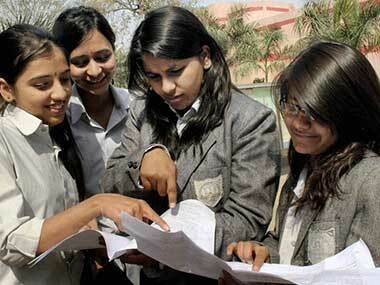 As per schedule, the first year exam will conclude on 16 March, and the second year exams will end on 18 March. - Log on to the official website, bie.telangana.gov.in. - Click on 'Hall Ticket' option on the homepage. - Enter the relevant details of the candidate and click on 'Submit'. - Your hall ticket will be displayed on screen. Download and take a printout of document for future reference.